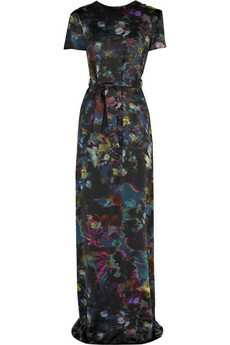 and somehow i'm in love with Erdem's collection! They are Erdem's Spring/Summer 2010' Collection! 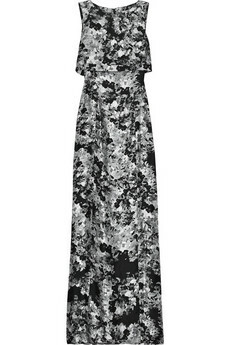 I was intended to browsing some great shoes in Net-A-Porter, but I found a black maxi dress in a great cutting and also great pattern : FLORAL. I found that there are many of them, and there are Erdem's. 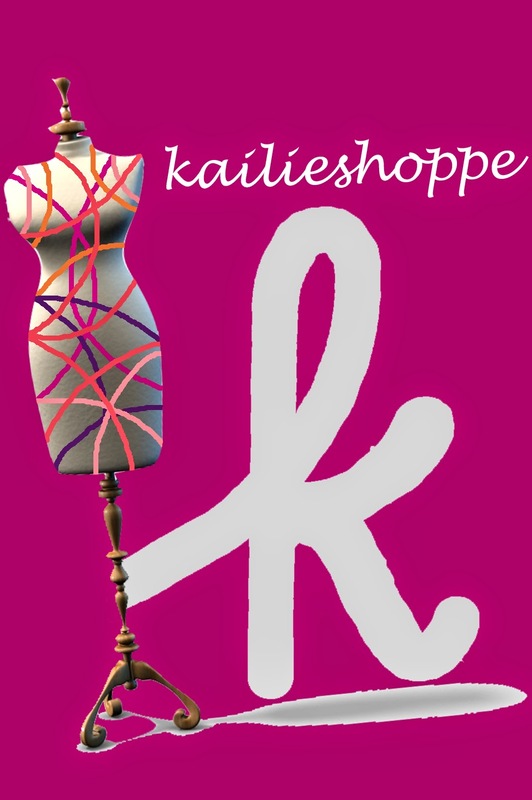 so I search more about this brand. well, i am in love with everything with color-and-summer print, but their collection seems to be different than other spring-floral-collection. i just love how the choose their own floral print, looks so classy. not too much and not too cheap! and look at those laces! i deeply in love with the last dress in the last picture, yes the black cut-out lace dress! they even came in floral printed-shoes! i try to google for their shoes collection, and look what I'd found! the shoes collection came from Georgina Goodman! 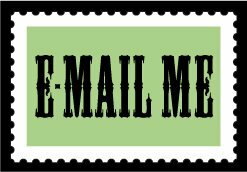 you should visit Georgina Goodman! she really has a huge fashion taste! JUST LOOK AT HER SHOES! 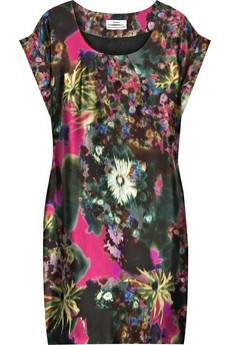 visit Erdem here for more collection! oh btw, I'm new in fashion blogging. And need some comments or advices.. Would you like to see my blog? I'll appreciate it soo much. no way! the shoes are just like my dream shoes.. oh.. thanks for sharing! @ Miy : you're welcome! i'm in love with those shoes from the very first sight! I looooooooooove the shoes soooo much!! gasp.. to that flowerly wedges,,pretty, indeed! myr! myr! myr! it's you! nice post..i love the shoes very much..
@ Ayu : me too! please buy me that shoes, ayuu!hahahaha by the way i have open some of olshop's link you've add in your page, and i found great items in bargaining price!thanks! @ Dorothy : surely do! i'll follow you yaaa! love your post. the wedges are great, rite? ?